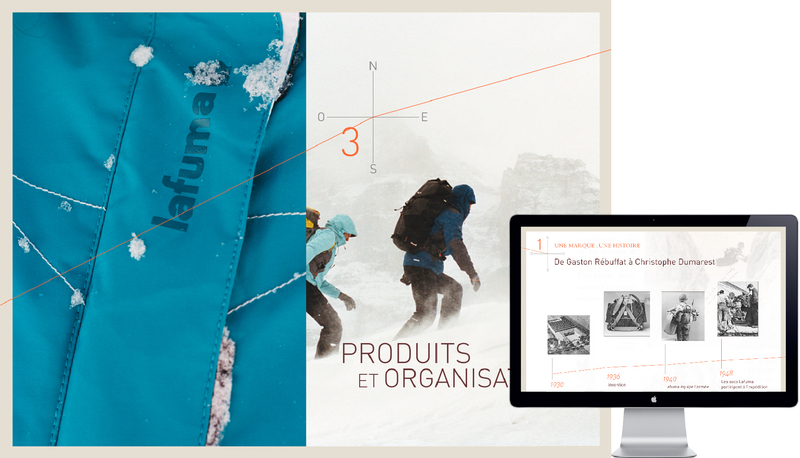 Lafuma is an internationally known French outdoor sports-wear brand. 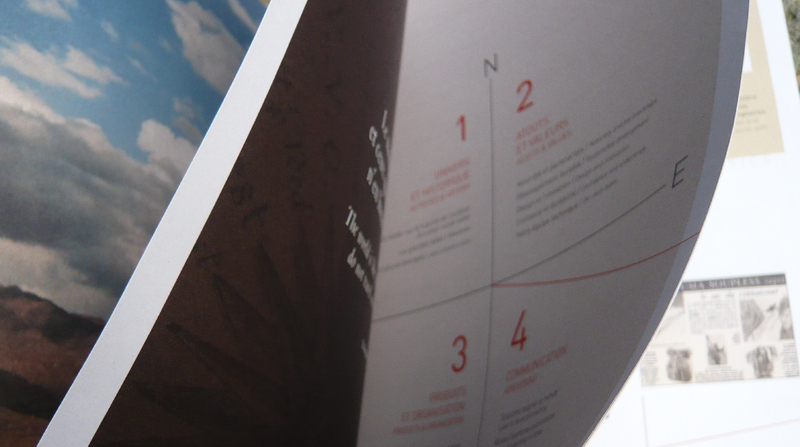 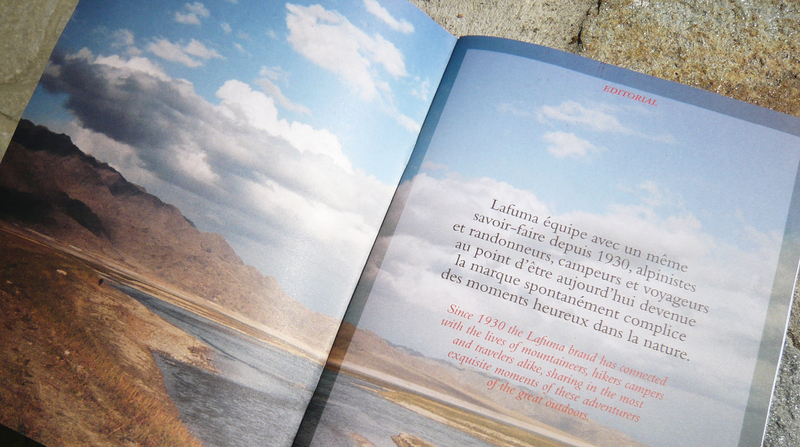 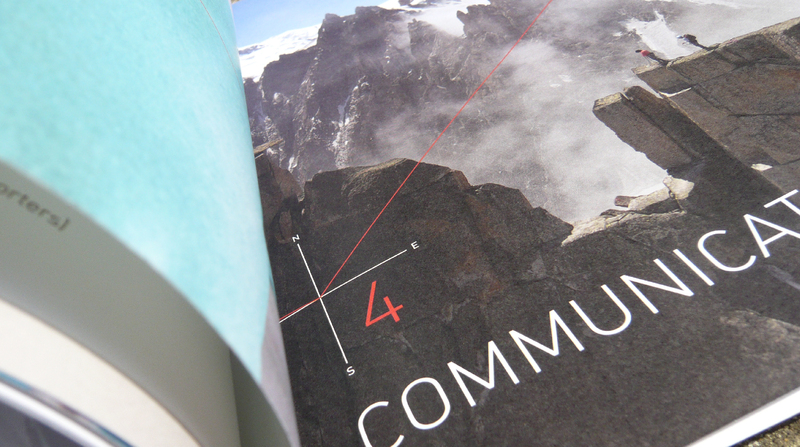 A&Mcreative designed a brand book drawing on Lafuma’s explorer heritage. 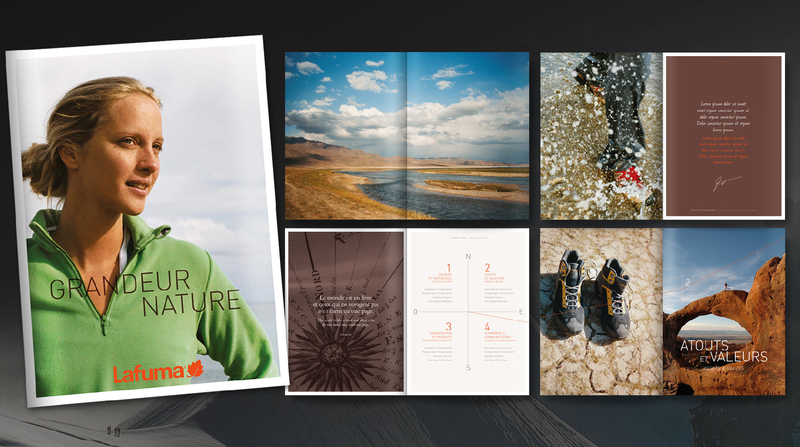 We combined Lafuma’s heritage & vision for the future in using the key concept of an explorer and the book itself as an Atlas to discover the whole dimension of the brand.